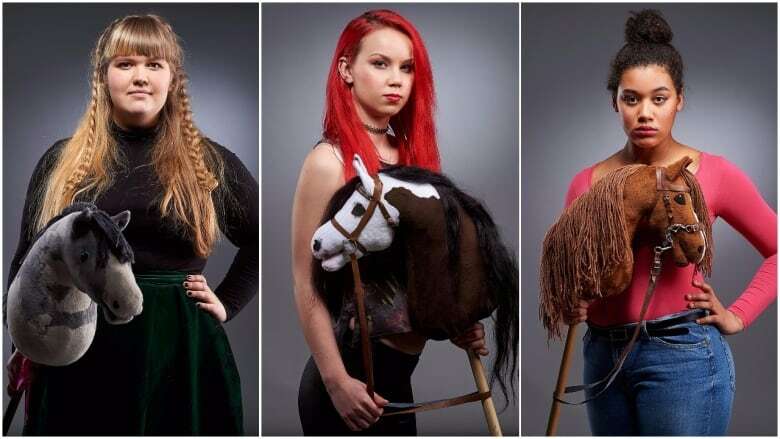 Hobbyhorse Revolution follows three teens as they navigate adolescence and the strange world of competitive hobbyhorse riding, a new and empowering subculture in Finland. 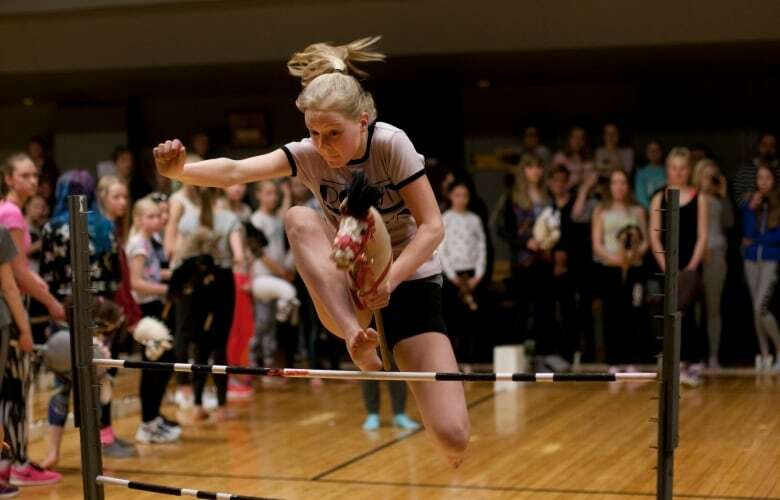 When Selma Vilhunen's friend sent her a video five years ago of a hobbyhorse competition, she admits she thought it was pretty funny. "I was laughing. Watching that clip I was laughing. But at the same time, I was really impressed, and I wanted to know more. 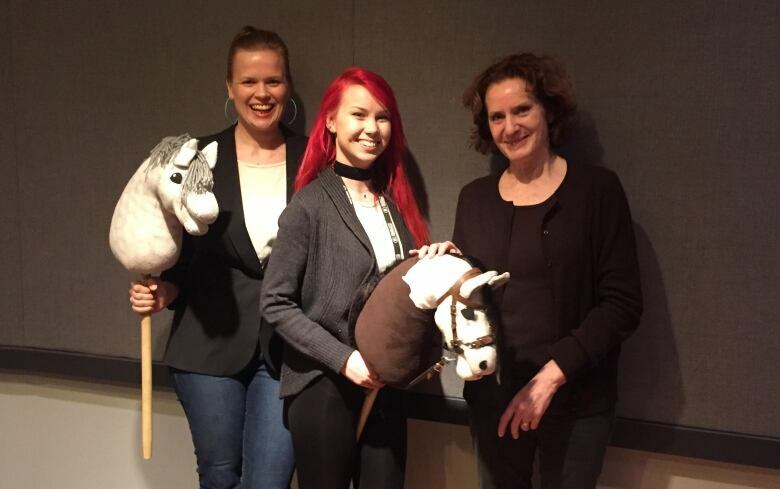 I wanted to know what was going on," Vilhunen, director of the Finnish documentary Hobbyhorse Revolution, told As It Happens host Carol Off. "I was just overwhelmed of what I saw, of how everything was so organized and so kind of painstakingly done and everything was kind of perfect. The only difference was there were no real horses." Vilhunen soon found herself lost down an internet rabbit hole, watching videos and reading forum discussions about this strange and emerging subculture mostly of teenage girls in Finland and Sweden, riding through the forest, performing intricate dressage and making impressive athletic jumps — all on wooden and felt children's toys. "It kind of opened a whole new universe," she said. 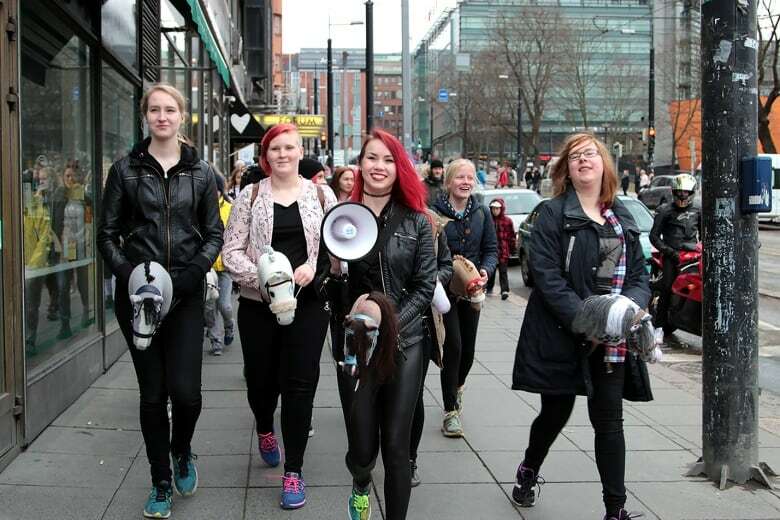 She reached out to teenager Alisa Aarniomaki, a hobbyhorse enthusiast and budding filmmaker who makes and posts videos of the phenomenon to YouTube. "It just was like a therapy for me and a second life," Aarniomaki, now in her early 20s, told As It Happens. "When I got home from school and was kind of upset I could just go into the woods with a hobbyhorse and just have some time with my own and talk to the friends I have got through the hobbyhorsing." Unlike the director, Aarniomaki never found it to be weird or funny. But when she first discovered the subculture online 10 years ago, she recognized immediately that others wouldn't be so open-minded. "I was just very, very interested and excited, but of course, at the same time I knew that this is something that people can get bullied [for] and that this something that some people may consider a weird thing," she said. She soon started to experience that blowback first-hand. "The friends in my school ... they just started kind of bullying me, some of them, and the other ones just kind of ignored me, like I didn't belong with them anymore," she said. Facing and overcoming that stigma is a major theme of the documentary, which follows Arniomaki and two other girls — Mariam Njie and Elsa Sayo — as they balance their unconventional hobby with the turmoil of adolescence and their struggles at school and at home. "I think they do have a lot of courage," Vilhunen said. Mariam, in particular, struggled with that shame. Facing trouble in her homelife, she began to fear what would happen when the documentary came out and her secret was exposed to the world. "She became very anxious and almost wanted to stop filming with me," Vilhunen said. "She has somehow come to terms with the world knowing what she does and today she is really happy about the film. She somehow gained the courage to really speak up for the hobby and openly be a part of it. That personal transformation — Mariam's journey from shame to pride — is documented in Hobbyhorse Revolution. "With this film, she has kind of come out of the closet with her hobbyhorse," Vilhunen said. "I think it's safe to say the hobbyhorses have really carried her along through all these years. It's a source of joy and power and positive feedback, and it's a world where she really blossoms." That pride is something Aarniomak has worked to foster within the community. 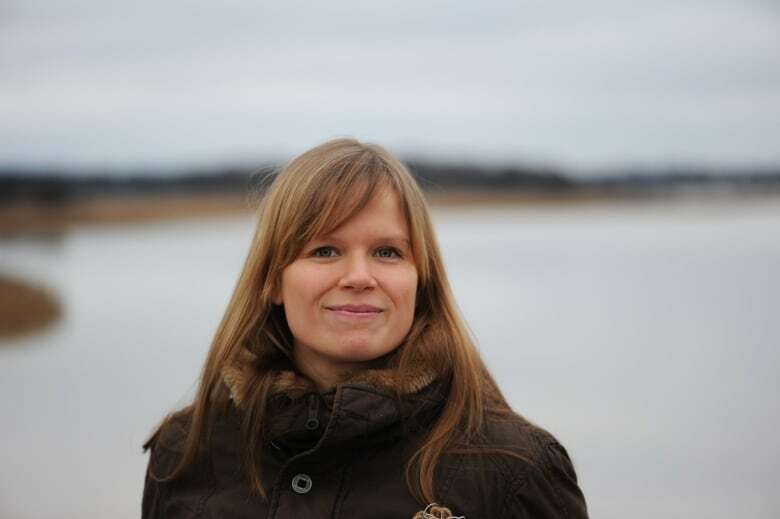 She has organized parades in Helsinki, where she and her friends march through the city fearlessly, hobbyhorses in hand. "After the parade last year, there was really like some kind of a wave of empowerment on Instagram and places like that," Vilhunen said. "My perception is it empowers them a whole lot." These days, hobbyhorsing no longer makes her laugh. "There's some special freedom in the community, I think. Maybe it's the skill of using your imagination and also allowing other people to use theirs and kind of interacting in the level of people's imaginations. Maybe there's something in that that develops people's ability to accept difference and just to be more open-minded," she said. "The world that these kids create by themselves, for themselves is very accepting and it seems to me people can really be their own personalities with each other, and that's a a very beautiful thing." Hobbyhorse Revolution premieres in North America Wednesday at Toronto's Hot Docs festival.